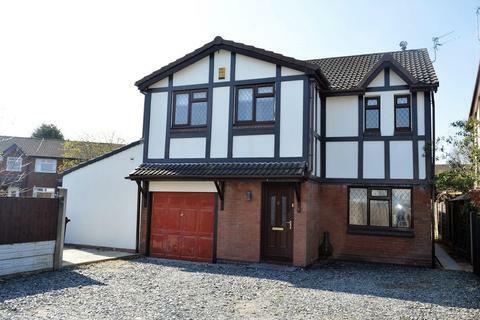 Marketed by Stone Cross Estate Agents - Lowton. 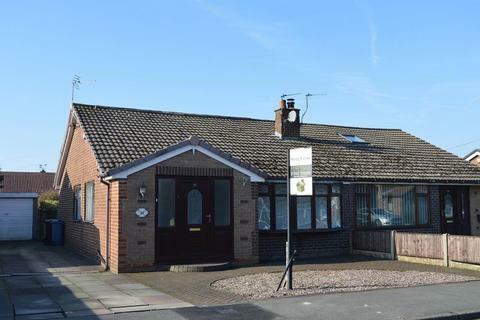 Stone Cross Estate Agents are delighted to bring to the market this deceptively spacious four bedroomed semi detached dormer bungalow.The property is located in a sought after area and close to the East Lancashire Road (A580) & motorway networks such as M6 & M62 for commuters. 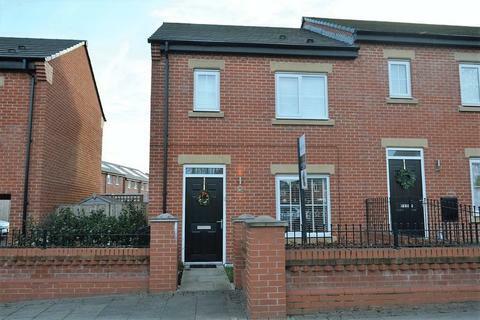 Stone Cross are delighted to bring to the market one of the three bed end terraced house on the new Pennington Wharf location. 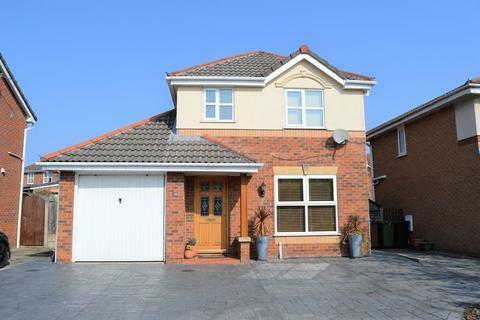 It comprises of lounge, kitchen/diner, WC to the ground floor and to the first floor are three bedrooms and bathroom. 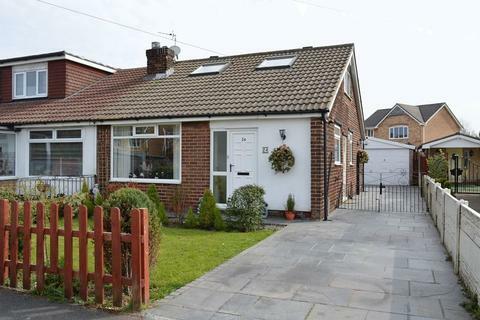 Stone Cross Estate Agents are delighted to offer to the market this 3 bed semi-detached bungalow. 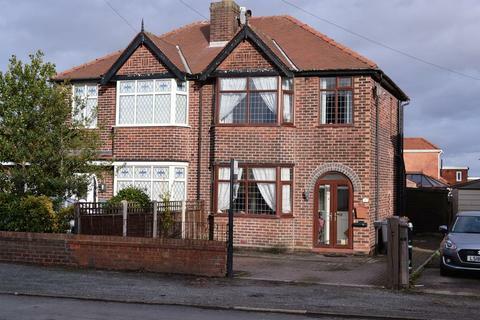 This property is in the heart of Lowton St Luke's. A short walk away from a range of amenities ie shops, schools, recreational grounds and a range of bars/eateries.